This clip is NOT the trailer for the upcoming movie but was done as a proof of concept to show the studios. 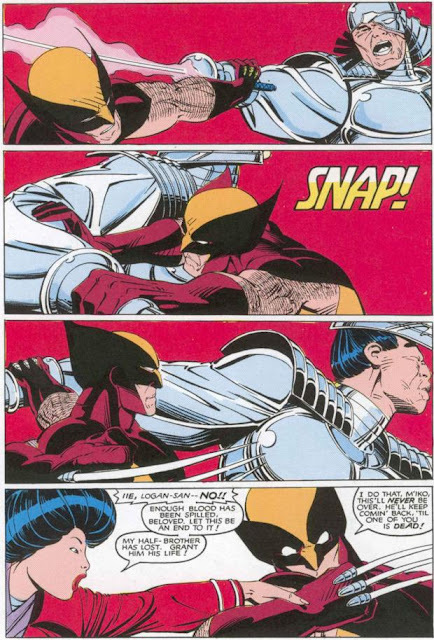 I like the ultra slow motion bloodletting. Those kind of effects were just one of the many things I enjoyed about the excellent DREDD, which took visual slaughter to a whole new level. 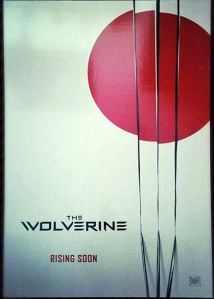 And let's be honest, you don't go to a Wolverine movies to look at puppies. 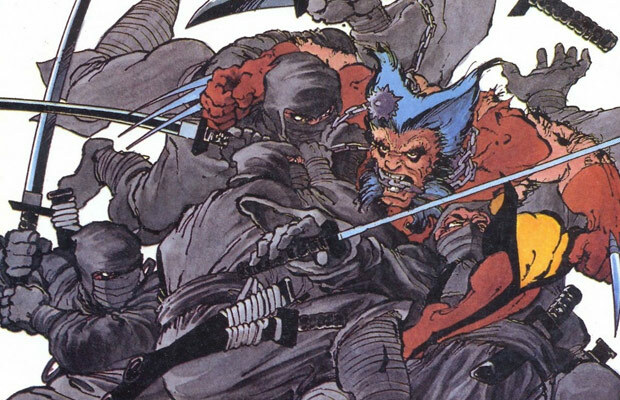 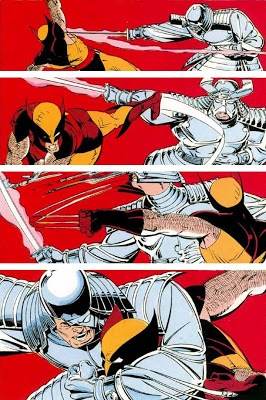 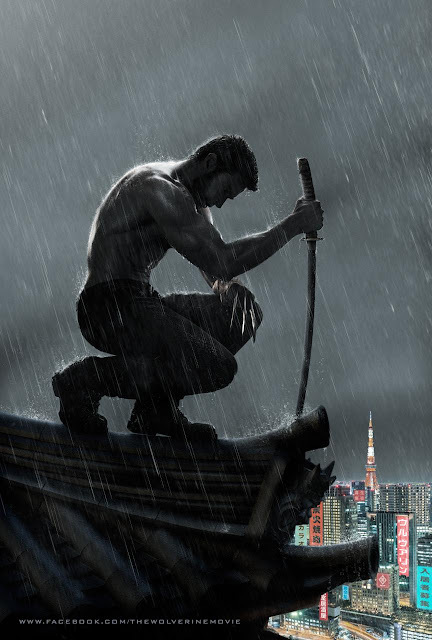 We already know that the film's final showdown will be between Logan and the Silver Samurai which fills me with confidence that someone was at least aware of the excellent mini-series put out in the early 80s by Marvel. 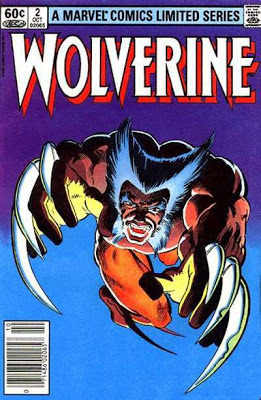 Chris Claermont wrote it and Frank Miller did the illustrations. 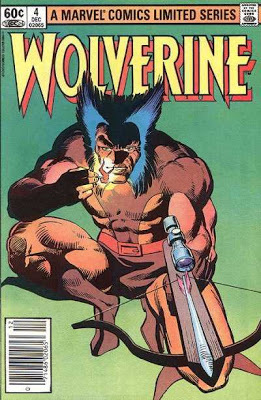 The story came from a time when Wolverine wasn't in every second comic book released. 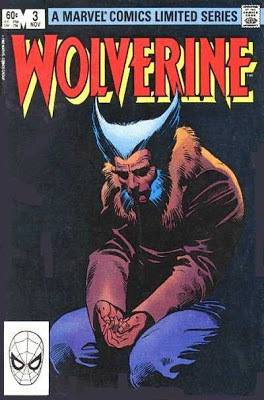 This was a whole unknown part of his story and it was fantastic to read. 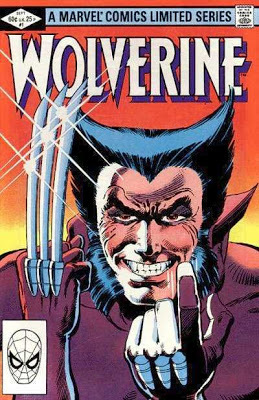 If the movie gives me even a tenth of the joy that 4 issue limited did, I will gladly forgive all the sins of the last Wolverine movie. 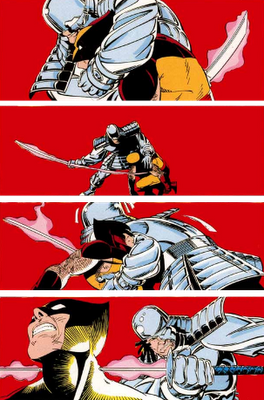 This series of pages (X-Men 270) is done by the great Paul Smith and is the ultimate version of the battle between these Samurai equals. 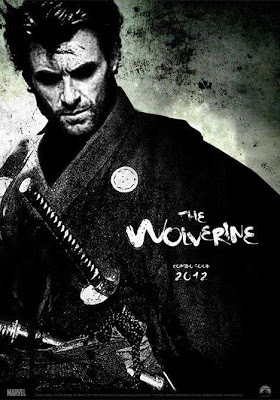 He needs more hair and beard!